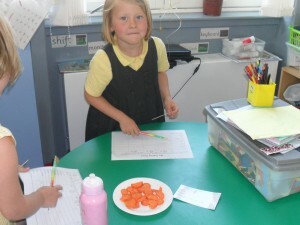 We have had a lot happening in P1 over the last few weeks. 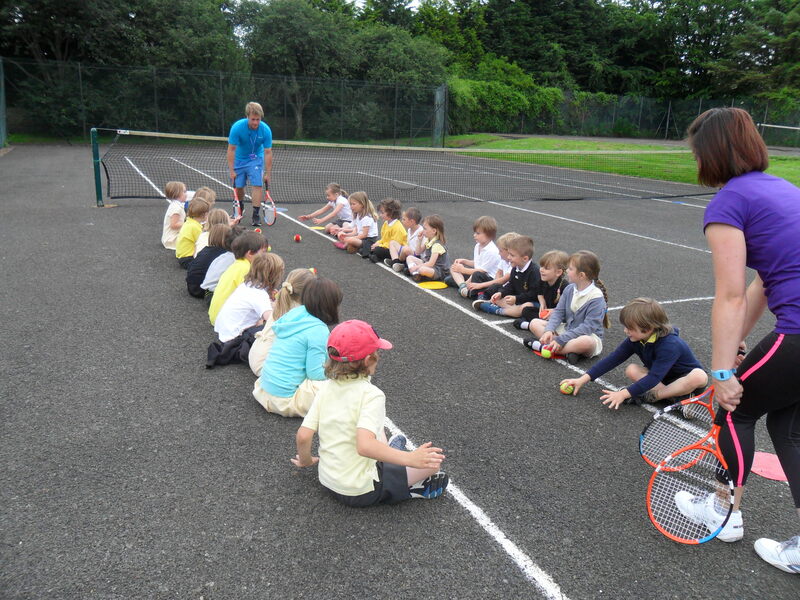 We had a tennis taster to learn some tennis skills just in time for Wimbledon!! 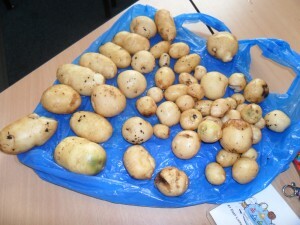 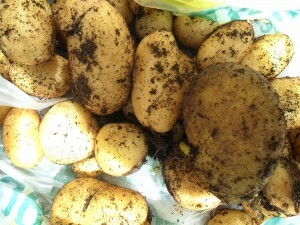 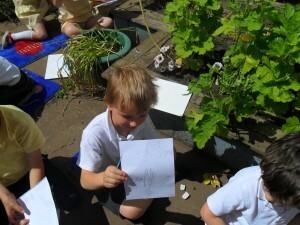 We have harvested our potatoes and did some detailed drawing in the courtyard of plants and flowers. 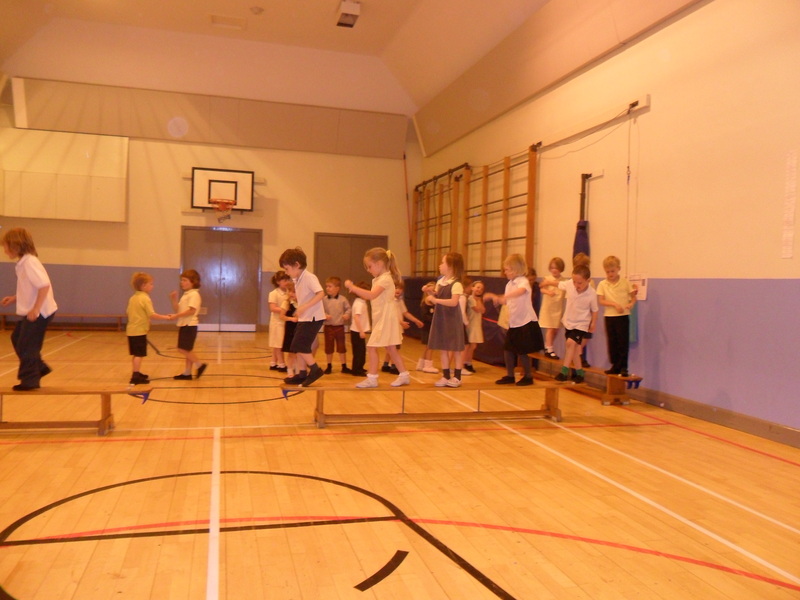 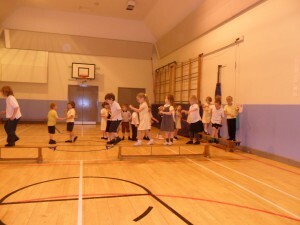 We also had a drama workshop, we made up exciting stories in far away enchanted lands. 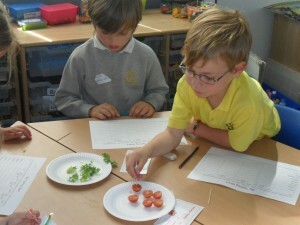 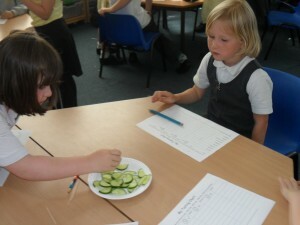 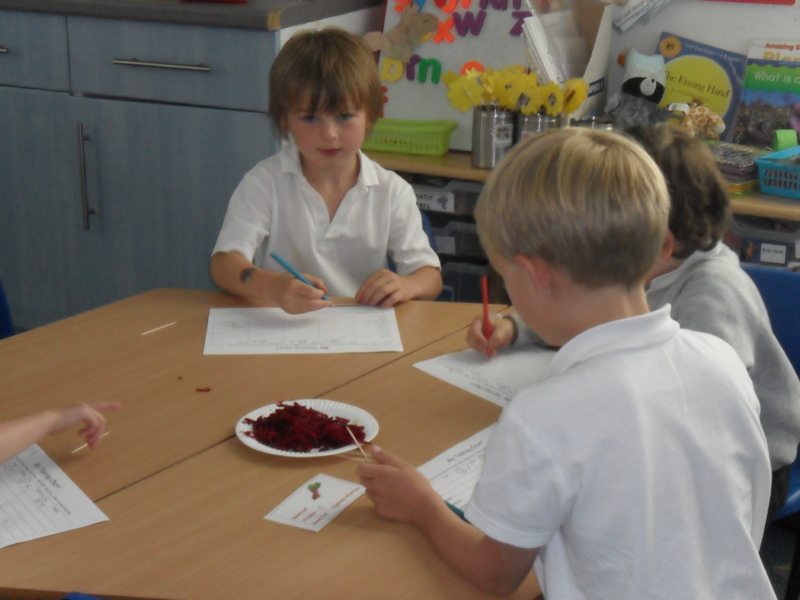 This week we have been focusing on healthy eating. We read the story Oliver’s Vegetables and then we tasted lots of yummy veg in class. We all tasted something we had not had before. 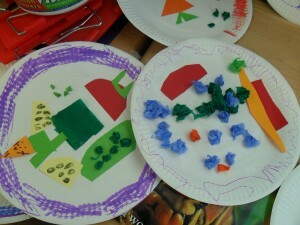 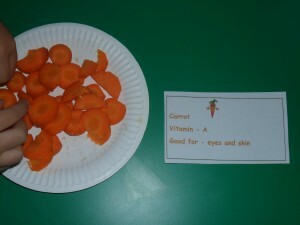 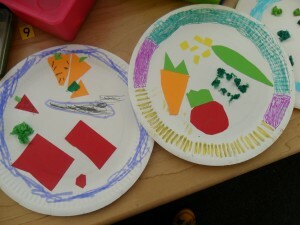 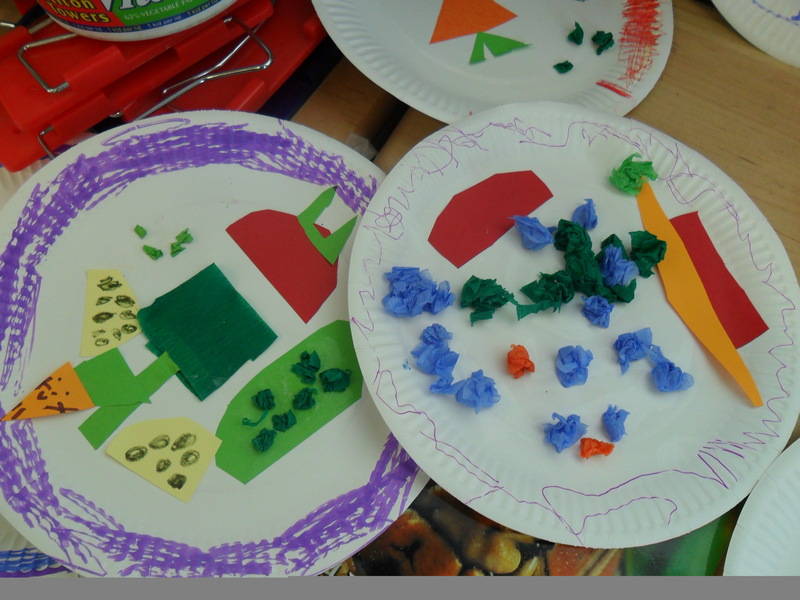 We also made some plates of healthy food to show the veg we liked best. 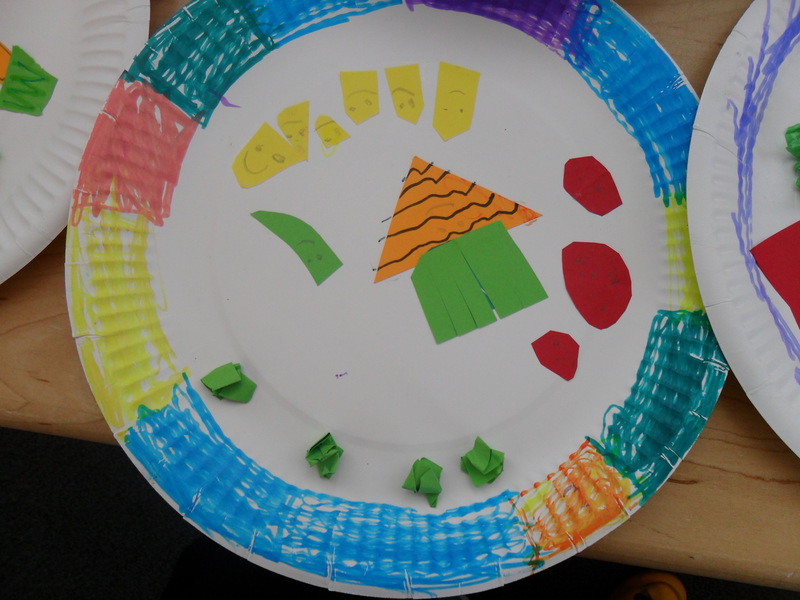 Previous PostP5 TalksNext PostMaking the playground a much more colourful and FUN place to be!